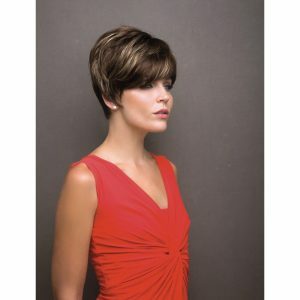 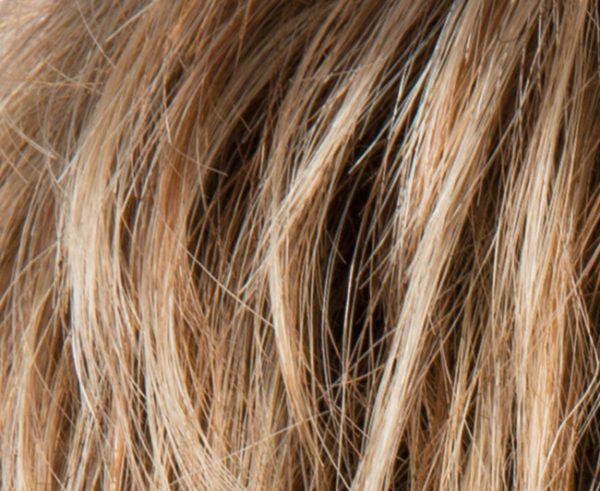 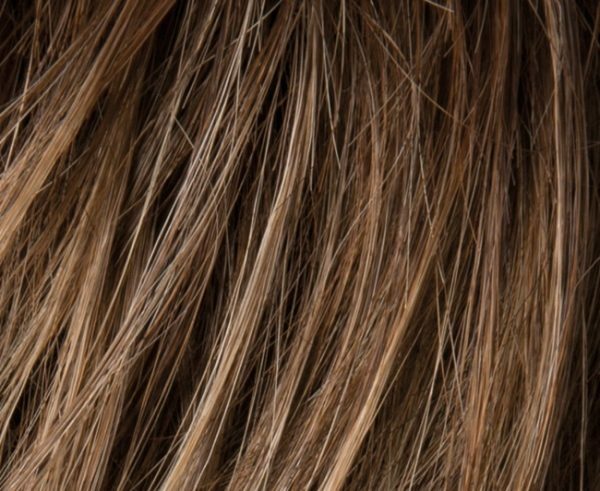 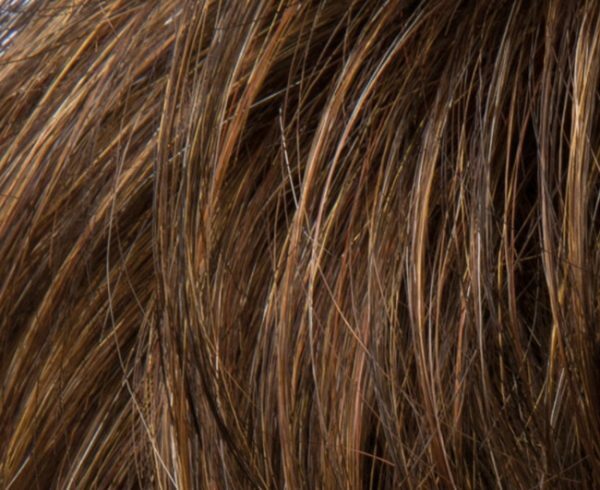 The Hair Society Wigs were specifically made for women experiencing hair loss. 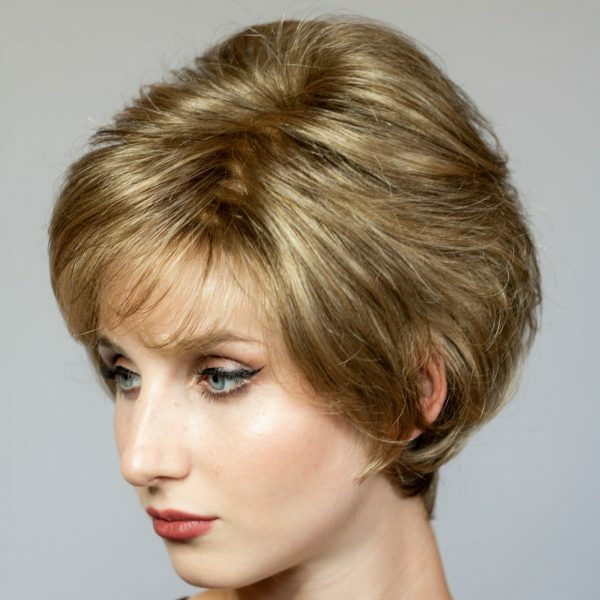 The high standard of workmanship is evident in each handmade wig. 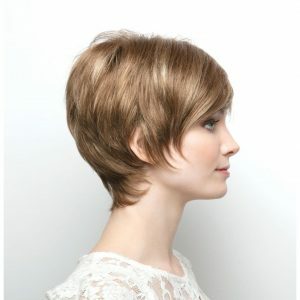 They are super light weight and made with the softest material to ensure comfort. 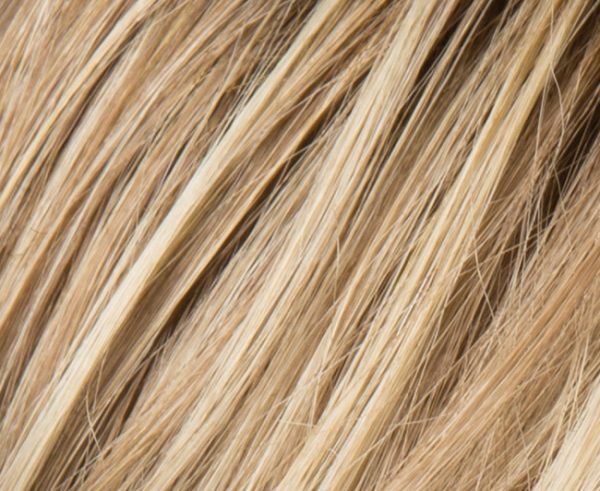 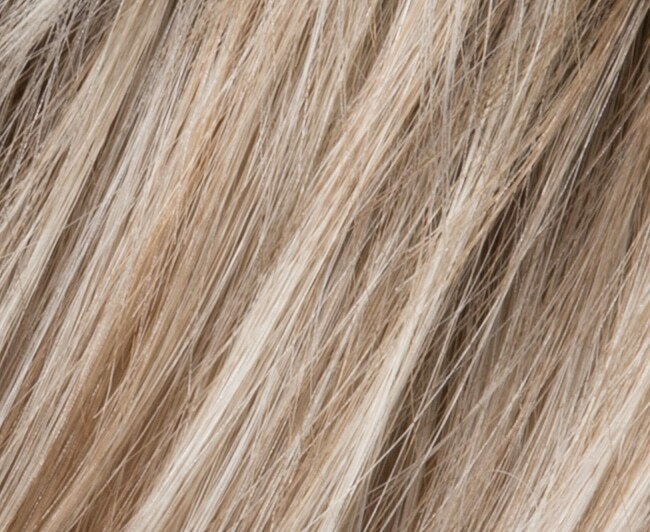 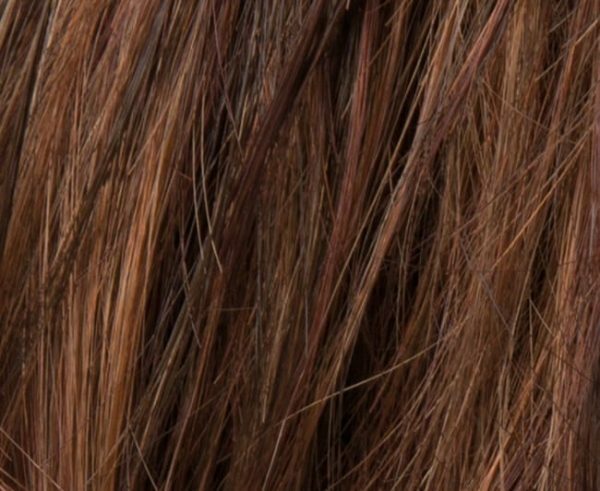 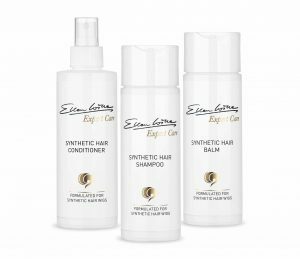 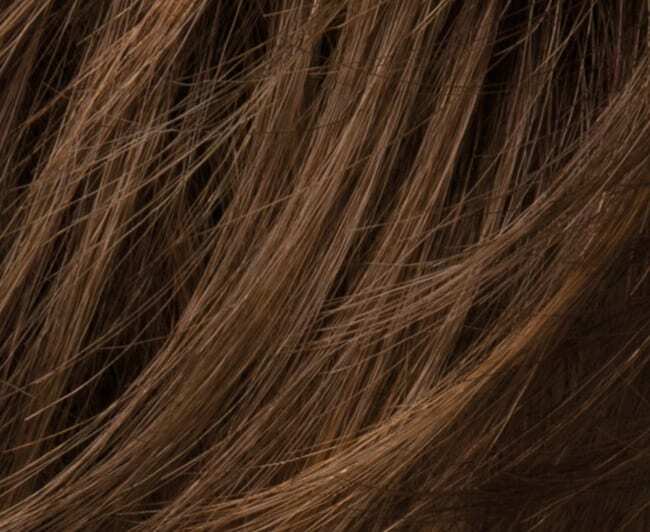 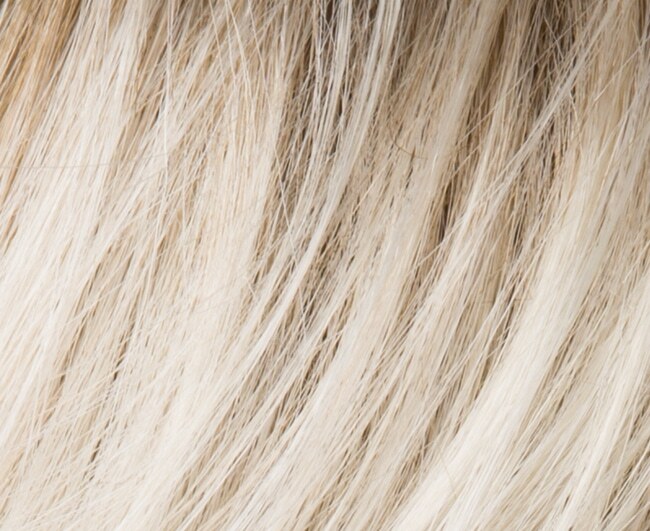 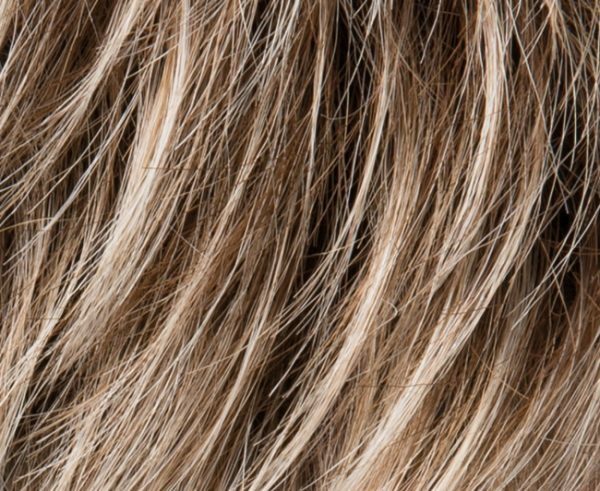 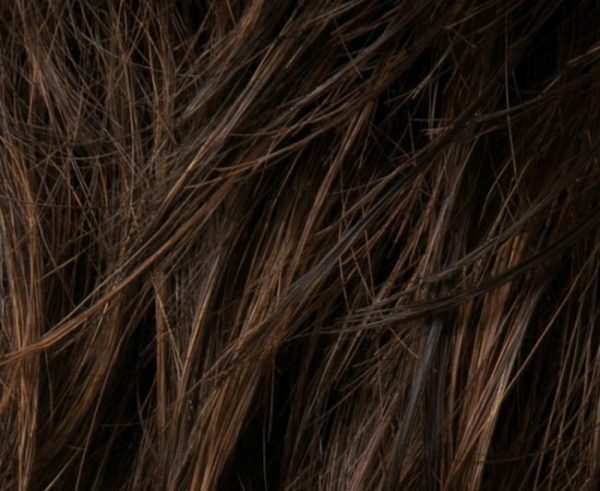 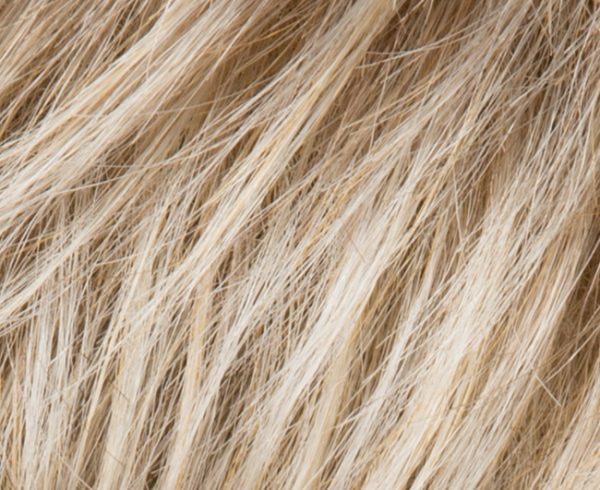 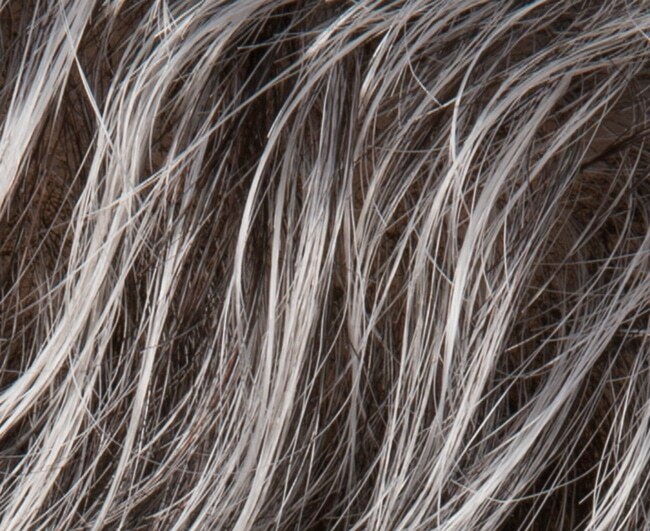 The ‘hair like’ synthetic fibre makes every Hair Society wig look natural and feel luxurious. 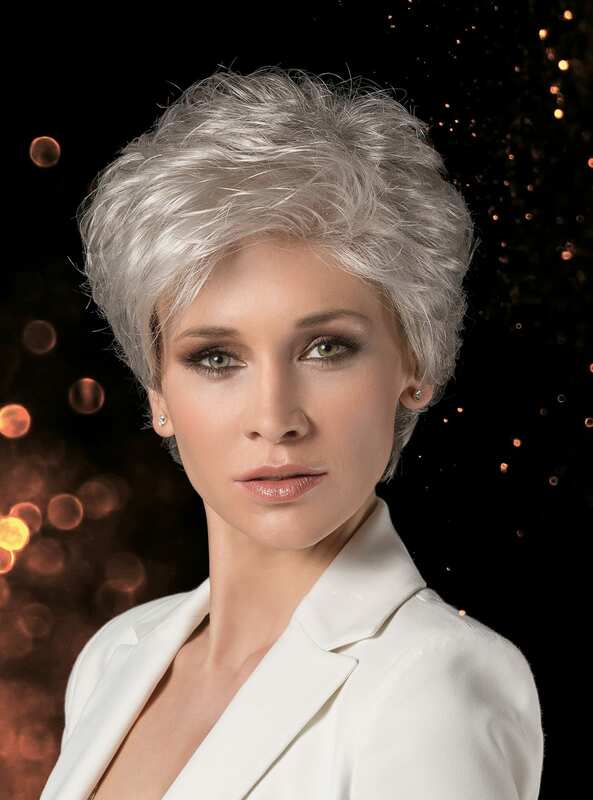 Start enjoying your perfect wig today!